Thanks! 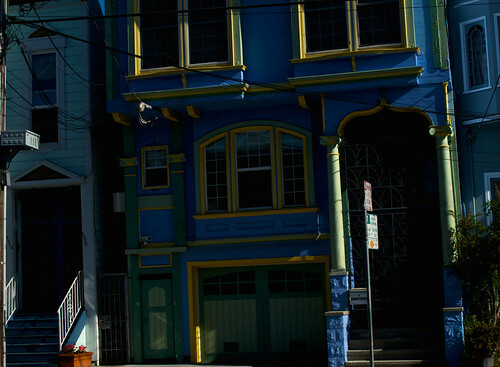 I like the bright color on the houses here. Fun to photograph from various angles. No you haven't missed anything! I need to get in touch with Lyn to see what's up. I figured I'd hear from her after it went to print but so far I haven't. I will definitely keep everyone posted when I know what's what.